Exceptional Veterinary Care in Victoria, Texas and the Crossroads area! Welcome to Hillcrest Animal Hospital, your local veterinarian in Victoria and the crossroads area. We’re pleased to provide a wide variety of veterinary services for all animals, including exotics, for anyone around Victoria or the surrounding crossroads areas. Because you rely on us for so much, we want you to know everything possible about Hillcrest Animal Hospital. If you phone us with questions, our hospital staff is happy to assist you. 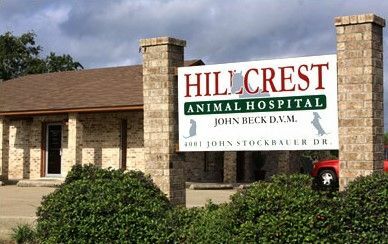 Voted Best of the Best and #1 Veterinarian in Victoria by the Victoria Advocate Rewards 2011-2016, Hillcrest Animal Hospital has been serving the Victoria Crossroads area since 1953. We are unique in that we offer all the services of a small, quality neighborhood vet while providing state of the art diagnostic equipment and the latest in surgery techniques. Due to our full laboratory, pharmacy, digital X-ray, surgical expertise and laser treatment, we are able to perform most diagnostic and treatment procedures within our hospital resulting in faster results and lower cost. 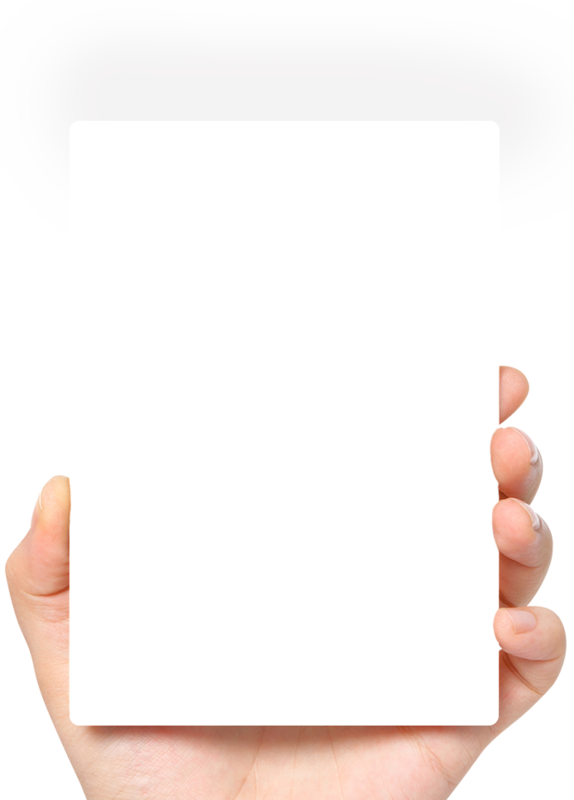 We will reach out to answer your questions quickly! **On Saturday we are open to the public but the vet has limited availability and is not always on site. If your pet needs to be seen by the Veterinarian it may be considered an “emergency call” and a deposit will be required.